Caitlin Littlefield is originally from New England, where she completed her Masters in forest ecology at the University of Vermont before making the trek west to find bigger trees and bigger mountains. Caitlin will soon complete her PhD in Dr. Lawler’s lab at the University of Washington’s School of Environmental and Forest Sciences and then transition to the University of Montana to begin her NW CASC Fellowship in Dr. Solomon Dobrowski’s lab. 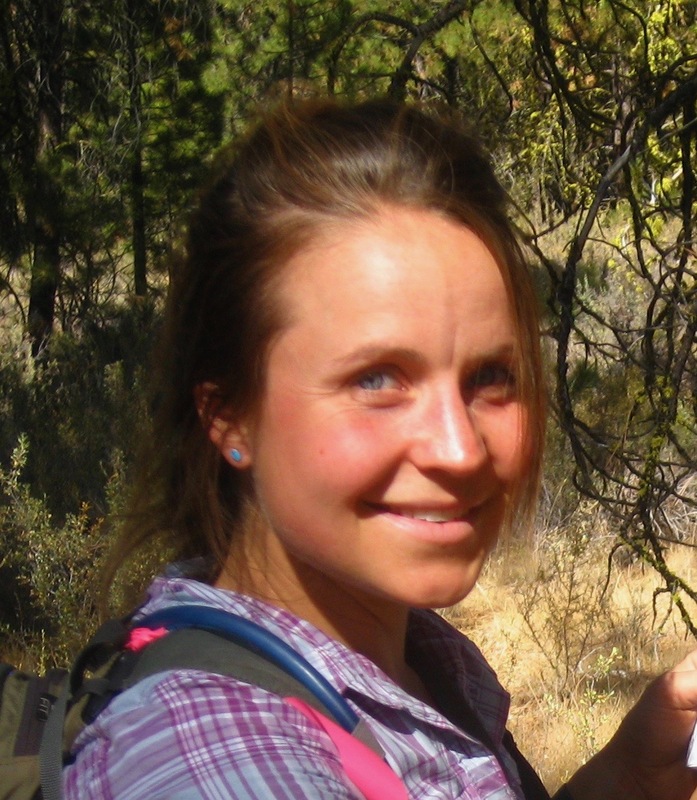 Caitlin studies how we can help adapt forested landscapes to climate change. She models how species will move to track suitable conditions under climate change, and she also conducts field research to understand how forests recover from disturbance under warming temperatures. She links this field- and model-based research to climate adaptation prioritization efforts so that we may ensure the resilience of our forested landscapes—including both natural and human communities—in an uncertain future.